We are the Leading suppliers of Aquazide. We also do Drop Shipping of Aquazide. 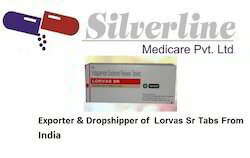 We are the Leading Suppliers of Ivecop 12mg Tablets. We also do Drop Shipping of Ivecop 12mg Tabs. We are the Leading supplier of Dinex EC 400mg Tablet. 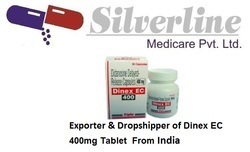 We also do drop shipping of Dinex EC 400mg Tablet. 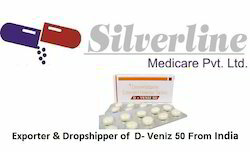 Looking for Diuretic Medicines ?